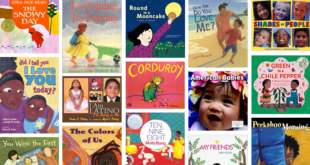 Will the increasing diversity in children’s literature shape a more inclusive toy box? 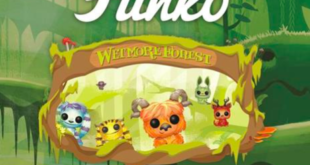 7th March 2019	Entertainment Comments Off on Will the increasing diversity in children’s literature shape a more inclusive toy box? 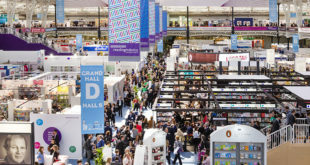 “London Book Fair provides us with the opportunity to look for new licensing partners who have the ability to create fresh narratives for our brands." The global marketplace for rights negotiation and the sale and distribution of content across print, audio, TV, film and digital channels.